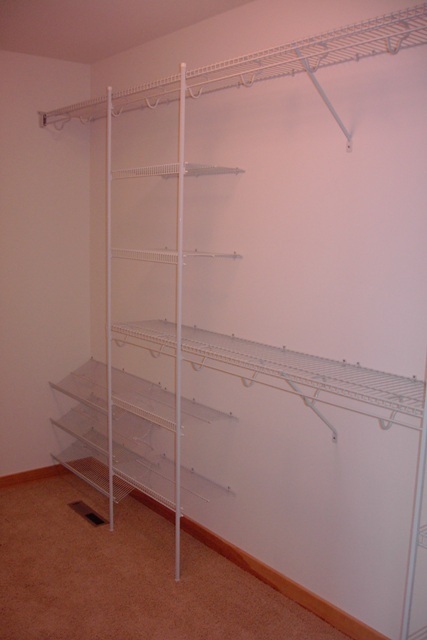 Turn your closet into a clutter-free zone with a wire shelving solution. 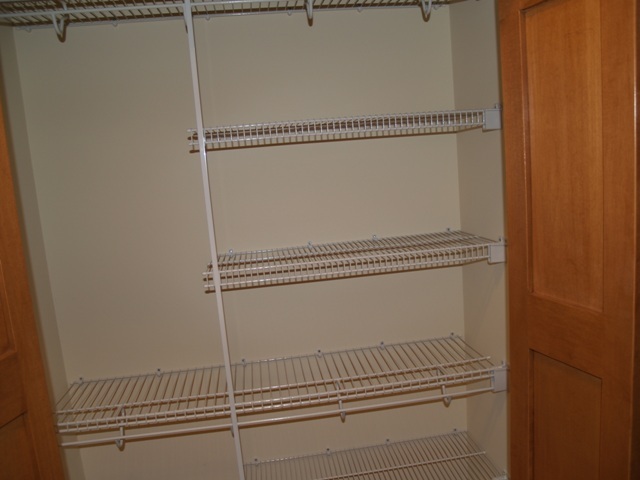 Wire shelving is an affordable solution to organize your linen and coat closets, the laundry and utility room - even the pantry. 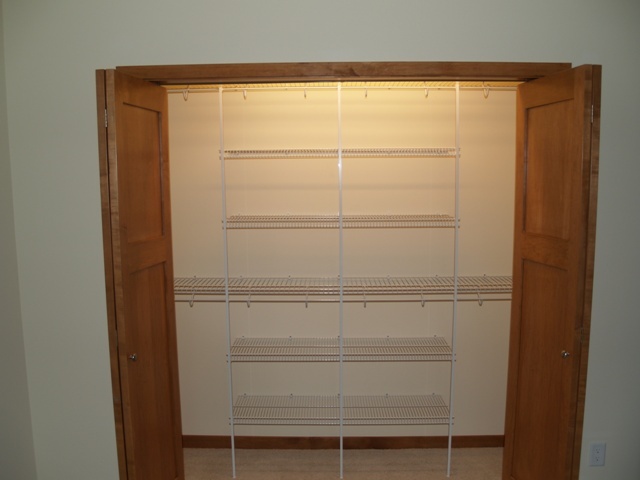 Below are some pictures of how other people have used wire shelving to bring order to even the most intimidating closet space.